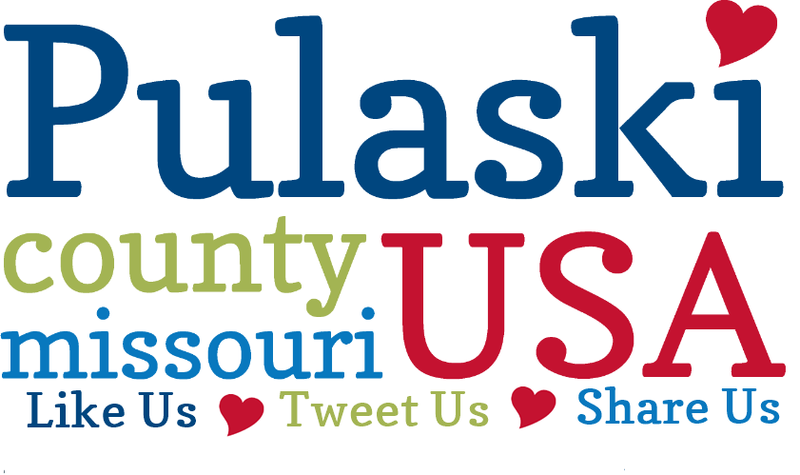 Stay connected with Pulaski County Tourism Bureau on Facebook & Twitter! Welcome To The Following Groups!!! 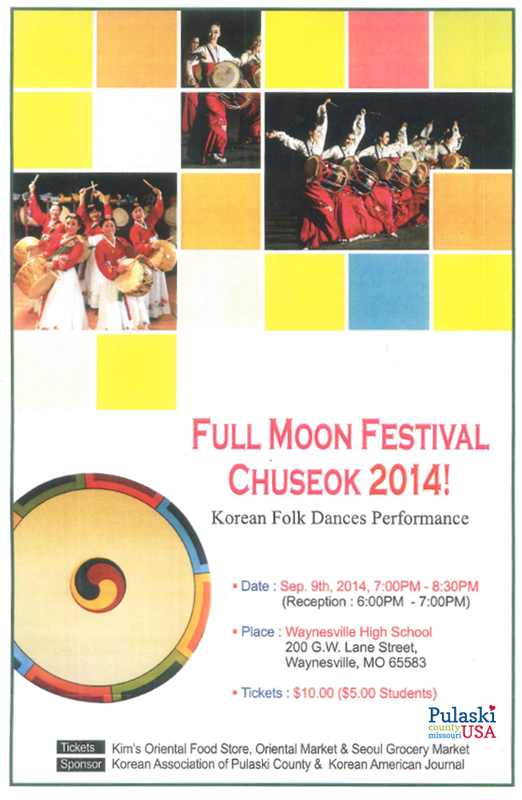 Full Moon Festival Chuseok 2014 takes place September 9th in Waynesville! 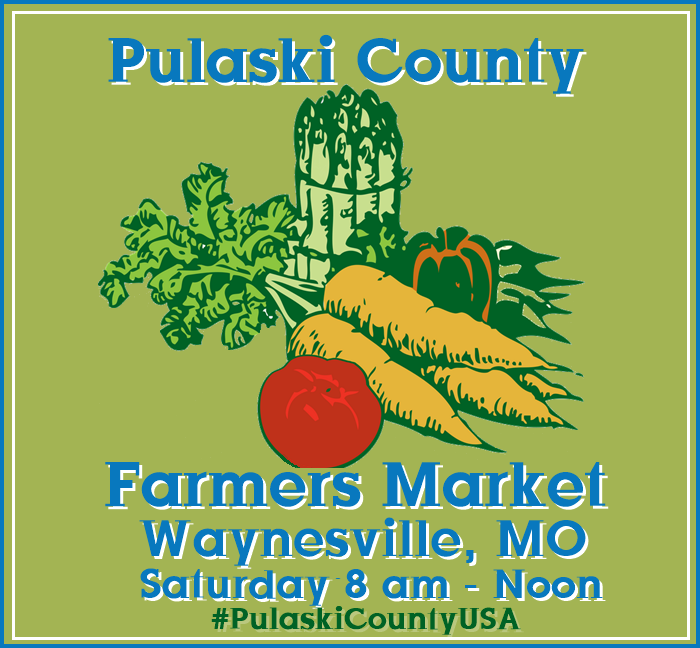 Both of Waynesville’s Museums are FREE admission and located on the Square. 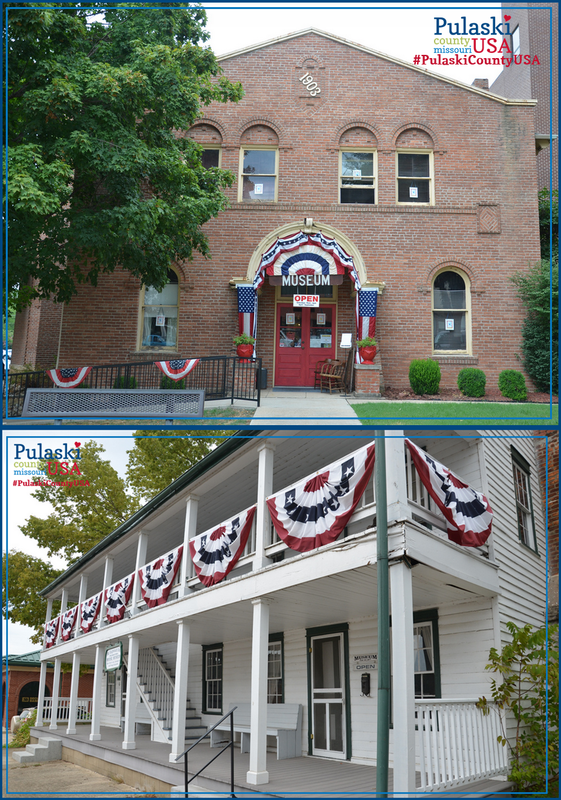 FIREBALL RUN festivities take place in downtown Waynesville October 3rd. FIREBALL RUN- Join the finish line festivities in downtown Waynesville October 2nd! and more exciting celebrities and exotic cars! 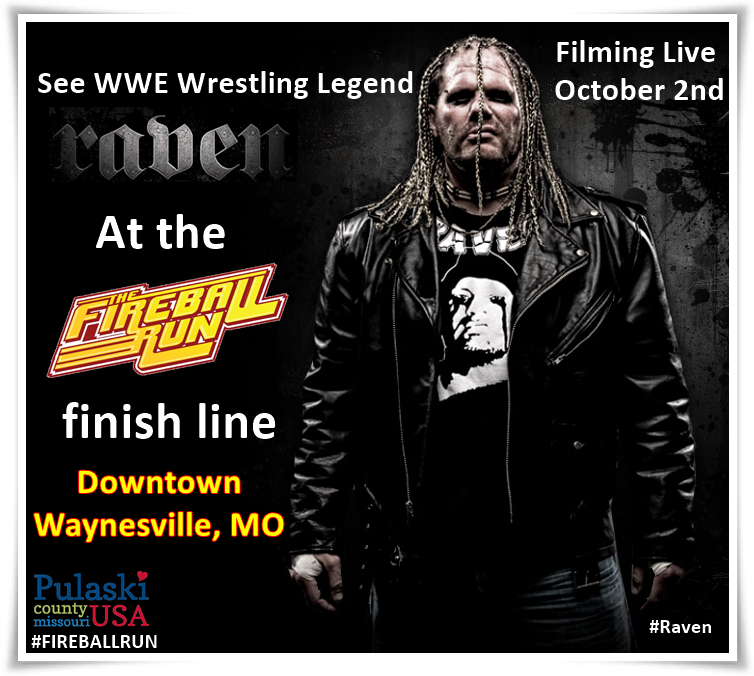 WWE Legend Raven will be in Waynesville October 2nd at the Fireball Run finish line! 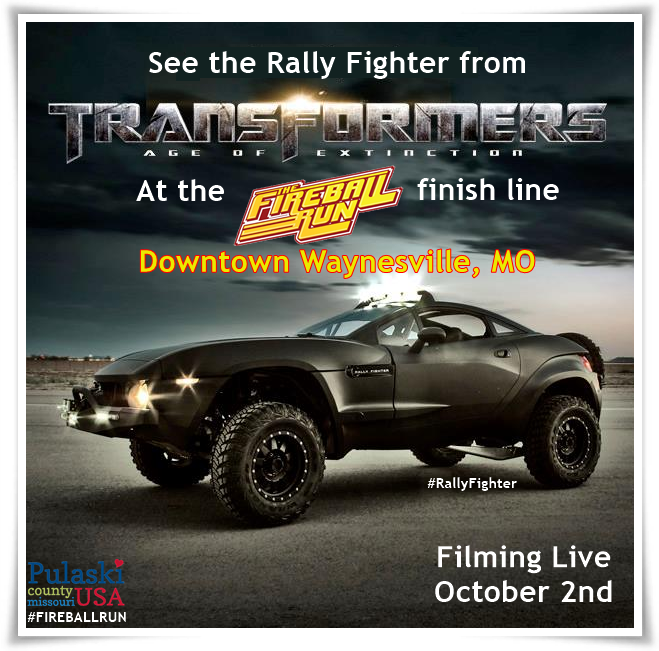 “Scary Car” from Transformers Age of Extinction will be in Waynesville October 2nd at the Fireball Run finish line! 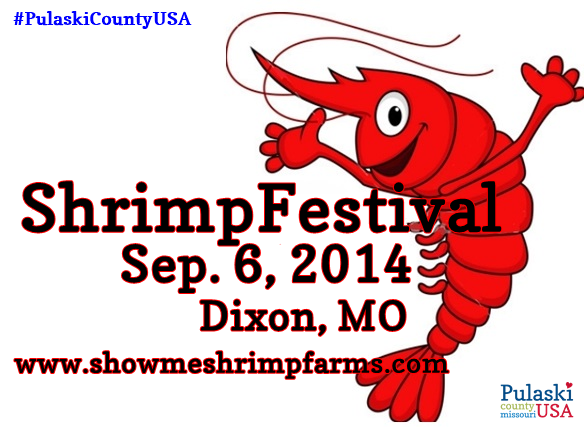 What: A day of events & activities, followed by an evening of live music, including the return of The Lacs. The boys are back in town! 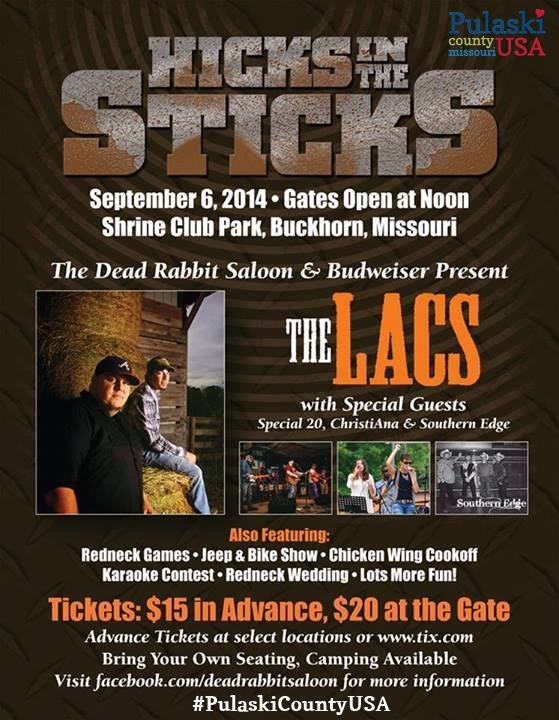 Hick hop stars, The Lacs, return to Pulaski County September 6th. 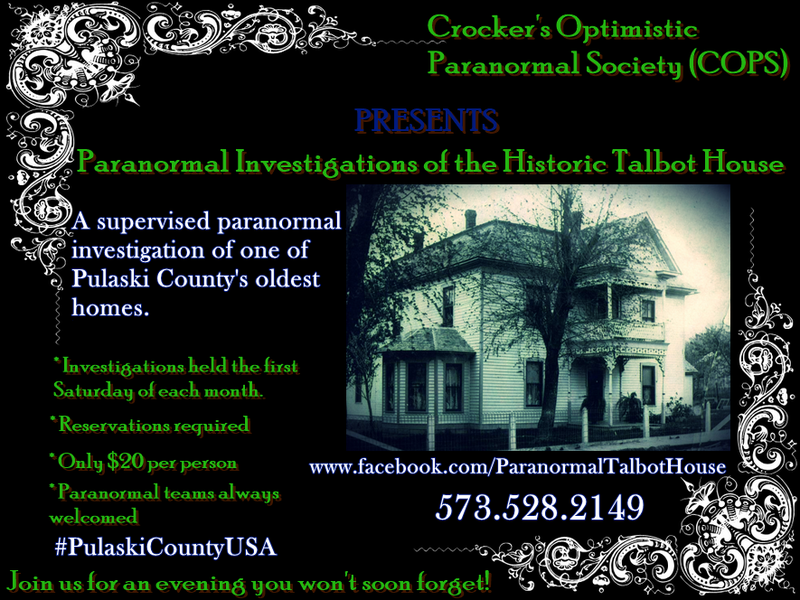 An evening that you won’t soon forget!